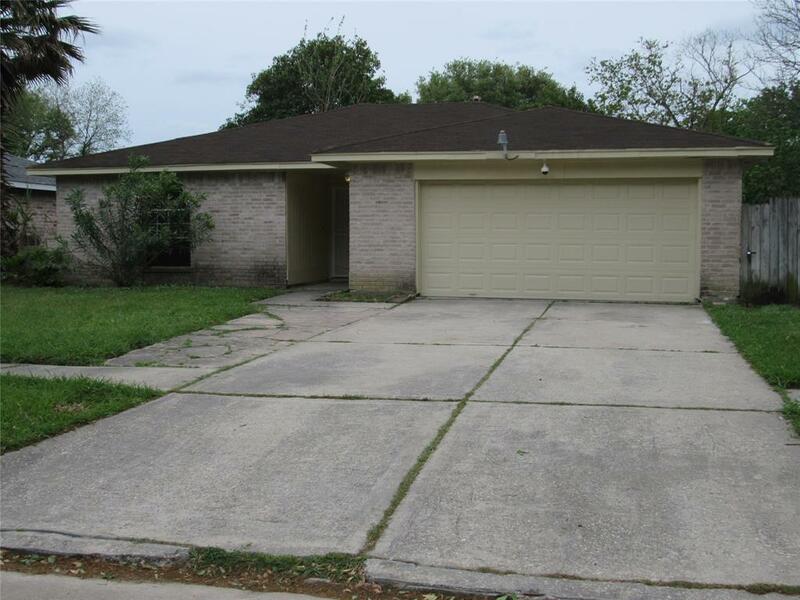 Very neat and well maintained single story home with an inviting open-floor plan, modern raised ceilings all providing for a very family functional and spacious home. NEW interior paint & flooring (TILE). The property is clean and ready for move-in. 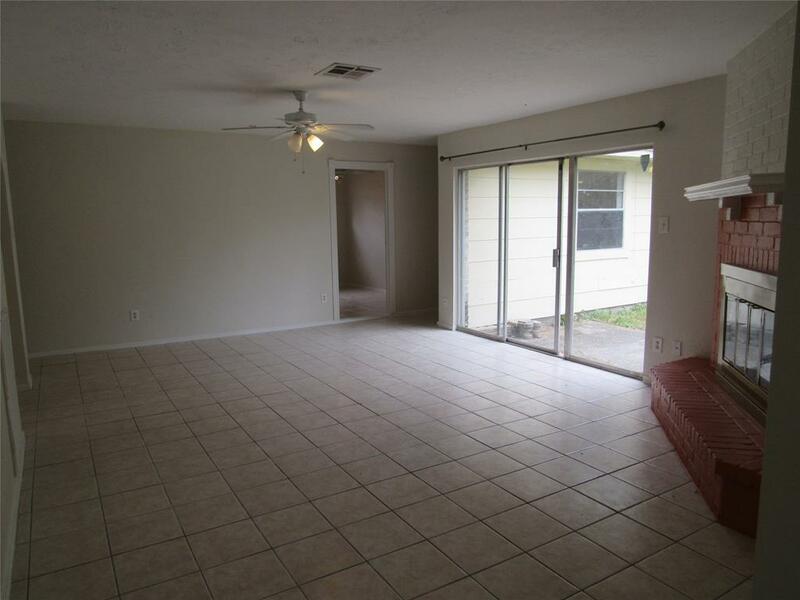 This home features 3 well sized bedrooms while also providing an additional FLEX ROOM/DEN that includes a window. The kitchen has good counter space with a refrigerator that is included. The Master bedroom is spacious with a large master-closet. 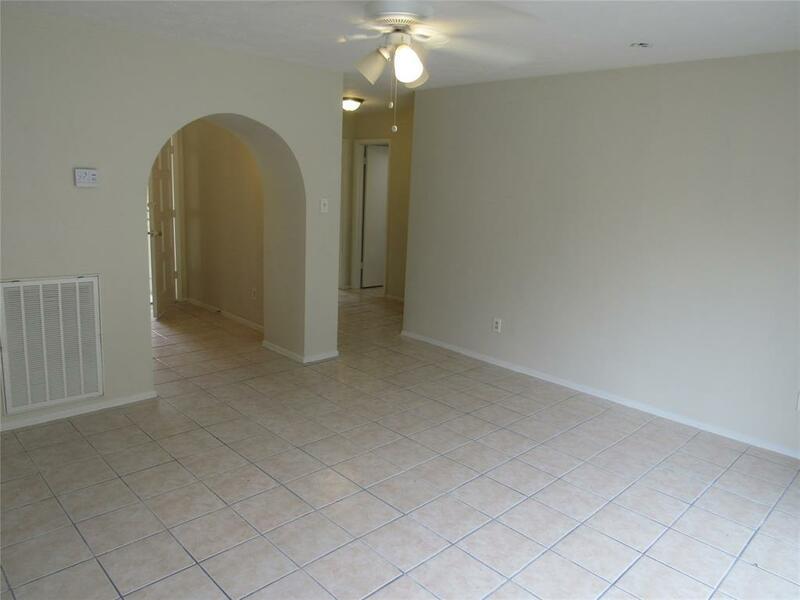 2 car garage with electric garage door opener and the driveway is long and accommodating. Backyard is a nice size and does have a concrete step-pad. 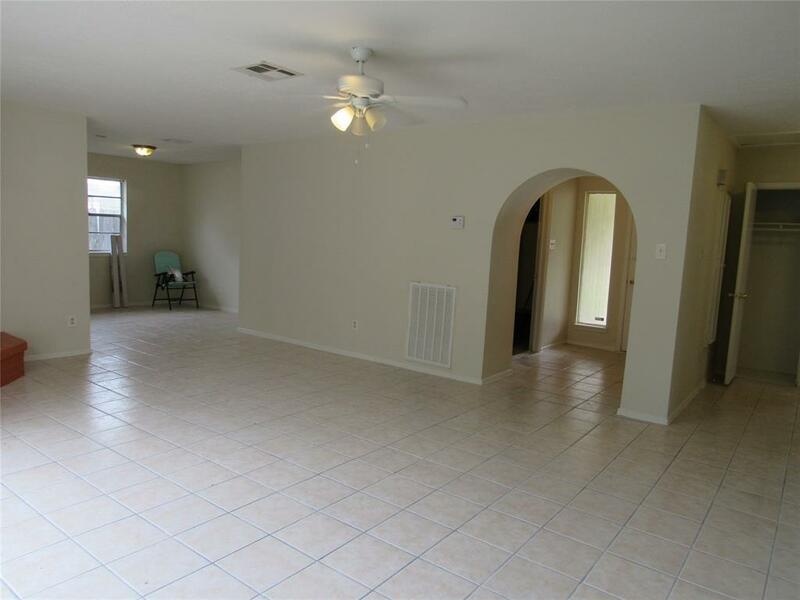 The home is conveniently located between two major thoroughfares, close to Sam Houston Parkway (Beltway 8) & not far from Interstate 45. Listing courtesy of Rocket, Realtors.